Please click here to download Windows Media Player for MAC. 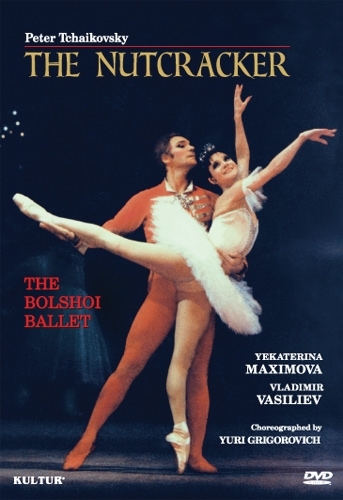 Tchaikovsky composed The Nutcracker during four months in 1891. A large part of the ballet was written at sea on a journey from Europe to the United States. 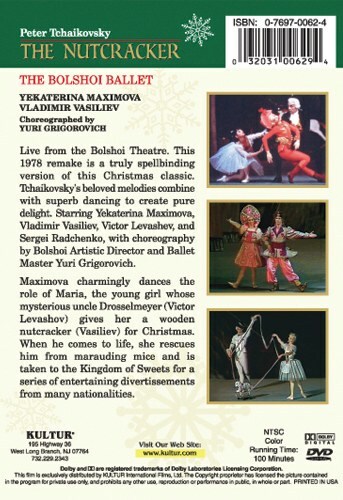 Perhaps the most beloved of all ballet, The Nutcracker had its premiere at the Mariinsky Theatre in St. Petersburg in 1892. Based on Hoffman's fairy tale, The Nutcracker and the Mouse King, the beloved classical ballet takes place one Christmas Eve in a nineteenth century Russian town. Uncle Drosselmeyer, a conjurer and magician, delights the entire family with tricks and magic gifts. He gives Marie, his young niece, a rather plain looking doll in a red uniform. Marie loves the doll which has an unusual mouth ("...so strong it can crack nuts") -a toy mechanical nutcracker. Marie's brother breaks the doll in jealousy, and Uncle Drosselmeyer places it under the Christmas tree to mend. Marie falls asleep under the tree with her broken doll in her arms and enters a dream world where the Christmas tree shoots up to the sky and all the toys come alive!